Here’s our JBL Flip 4 review. 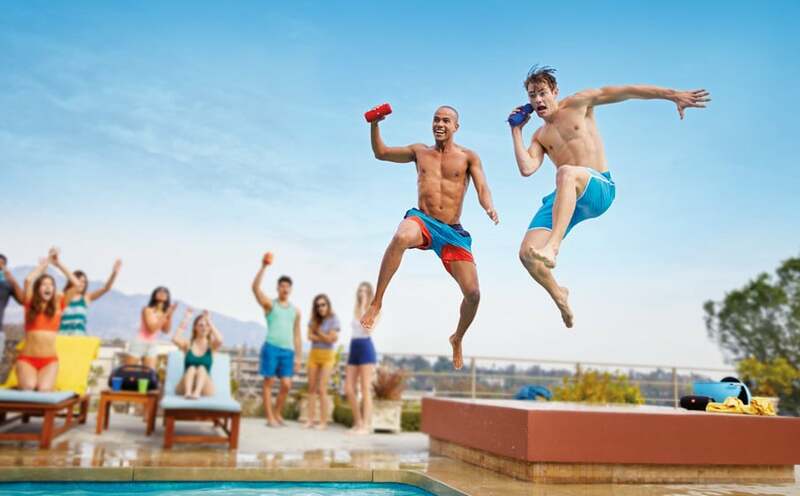 It’s never been a better time to purchase a waterproof Bluetooth speaker. Case in point is the JBL Flip 4, which arrived on the scene earlier this year. 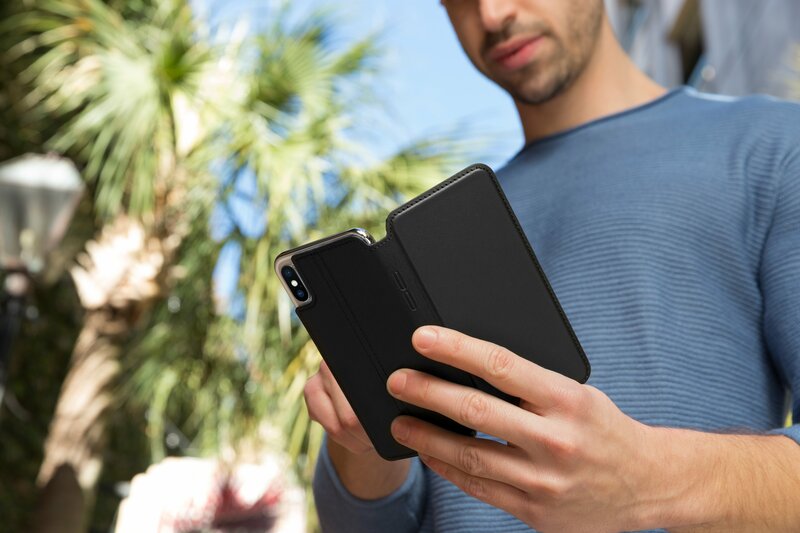 In this short review, you’ll learn more about the Flip 4 and why you should consider it for your next road trip or pool party. The Flip 4 looks a lot like its predecessor, the 2016 Flip 3. However, it arrives with some key differences both inside and out. Internally, the Flip 4 includes new drivers and a better battery. In doing so, it can go 12 hours between charges instead of the Flip 3’s 10 hours, even though both have a 3000mAH rechargeable Li-ion battery. The JBL Flip 4 speaker is slightly heavier than the one before it, weighing 515 grams versus 450 grams. It also features fabric with a tighter weave. Perhaps, most importantly, the Flip 4 is waterproof, not just splash proof like its predecessor. Both speakers are usable horizontally and vertically, which makes sense given its name, the Flip. The audio on the Flip 4 compares favorably to the Flip 3. I noticed a little bit more bass and clarity on the newer device. It also sounds a tad louder at similar audio levels. 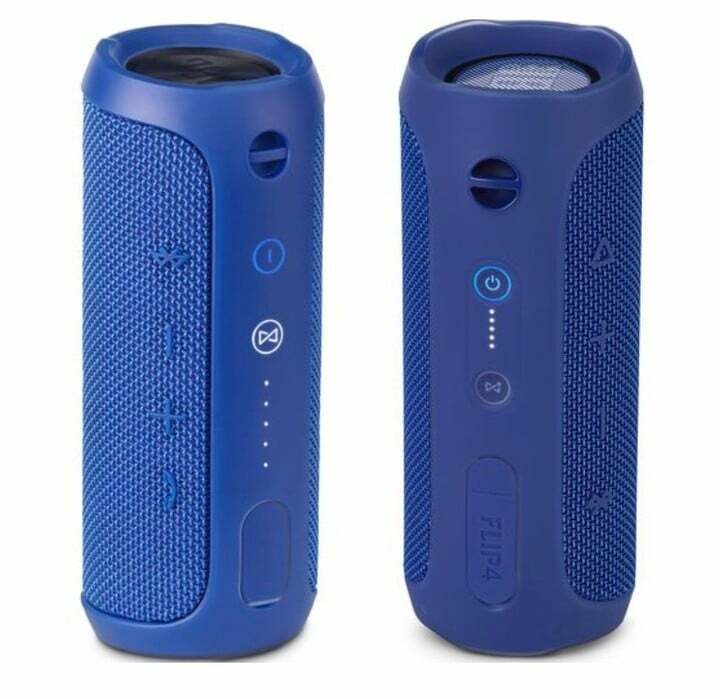 Like similar Bluetooth speakers, such as the recently introduced FUGOO GO and compact UE Wonderboom, the Flip 4 is best when paired with another. With two speakers, you can double the sound or listen in stereo which makes for a more natural experience. You can also use the Flip 4 with Google Now or Siri, something that can’t be done with the Flip 3. 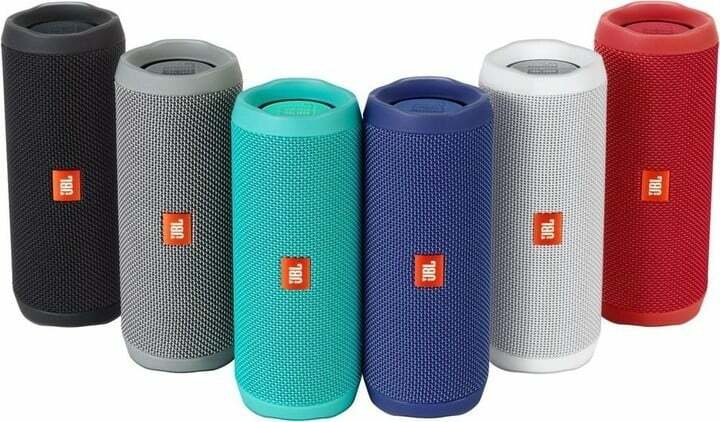 At the time of this writing, JBL still offers the Flip 3, although at a slightly discounted price. Normally I’d say you should go out and buy the newer of the two products. In this case, the decision isn’t as clear-cut. If you’re looking for a waterproof solution and definitely want to use Siri with the speaker, go with the Flip 4. If the price is a factor and you don’t have to worry about dropping the speaker in a pool, the Flip 3 remains a good choice. Yes, you’ll get less time between charges and slightly less sound. However, unless you have both speaker models sitting side-by-side, you won’t know the difference. 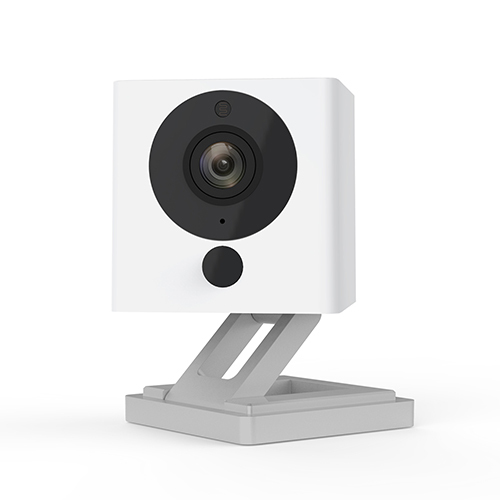 The Flip 4 is $99.95 and available in blue, black, gray, red, teal, and white. 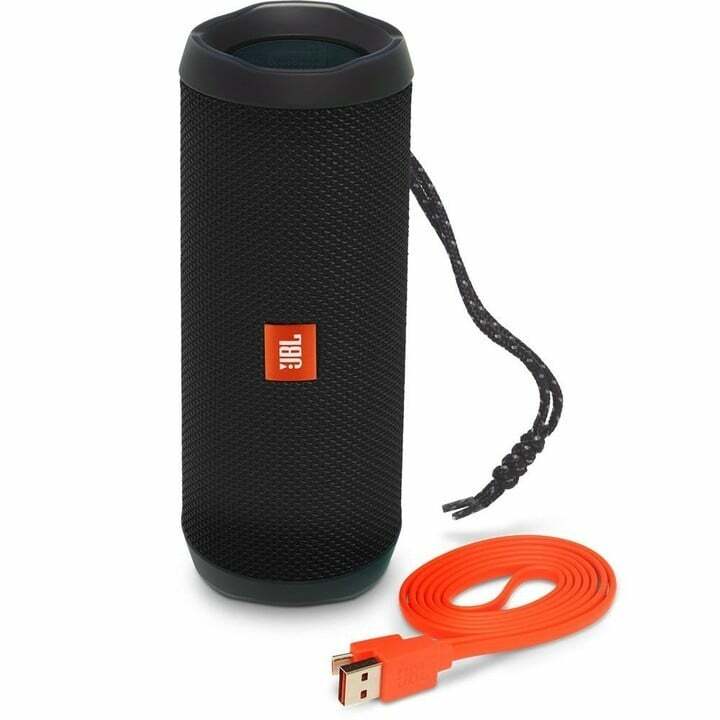 You can purchase it on the JBL website and at retailers such as Amazon.com.